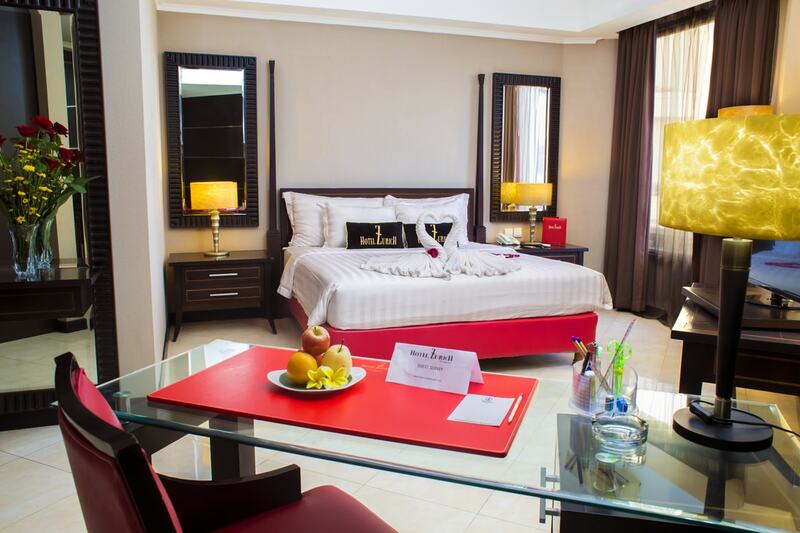 Spend quality time with your loved ones in one of our 8 Rooms with queen beds. 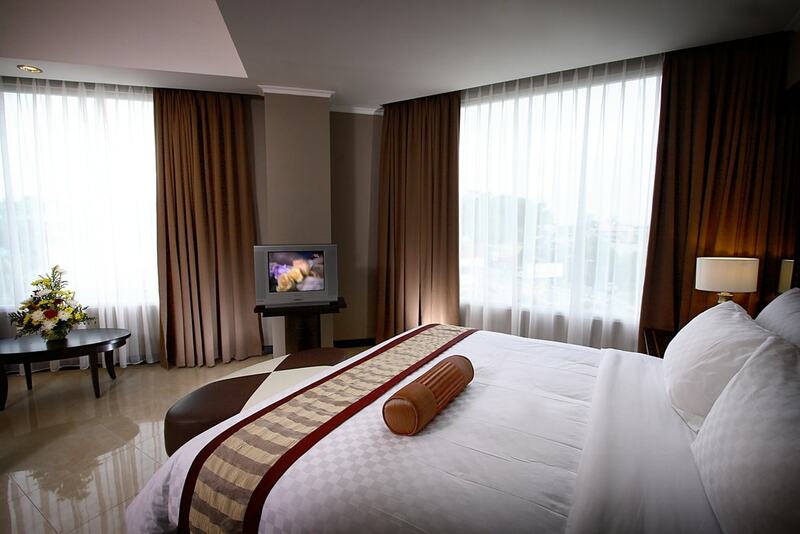 The 38 sqm spacious room provides warm retreat for you and your family. 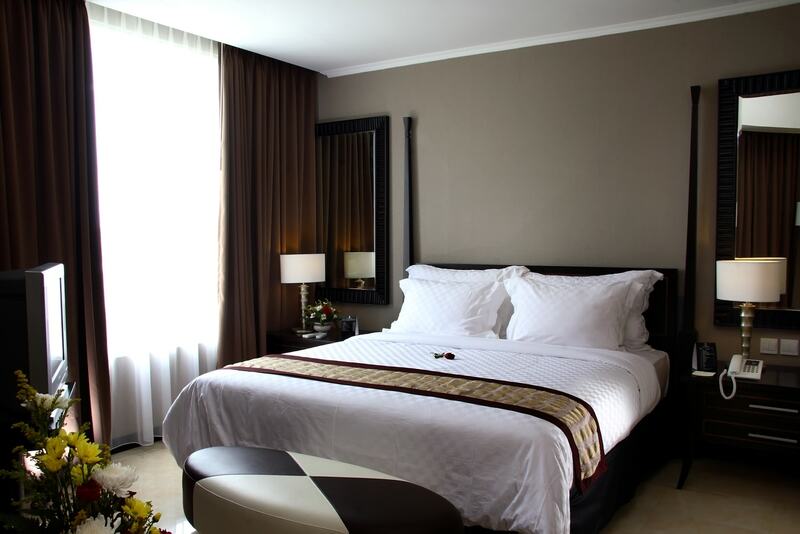 The Executive Suite is designed in symphony of comfort to provide the absolute convenience without breaking your wallet. The wide windows provide non-obstructive view of both the city and the sea view.